Location Location! 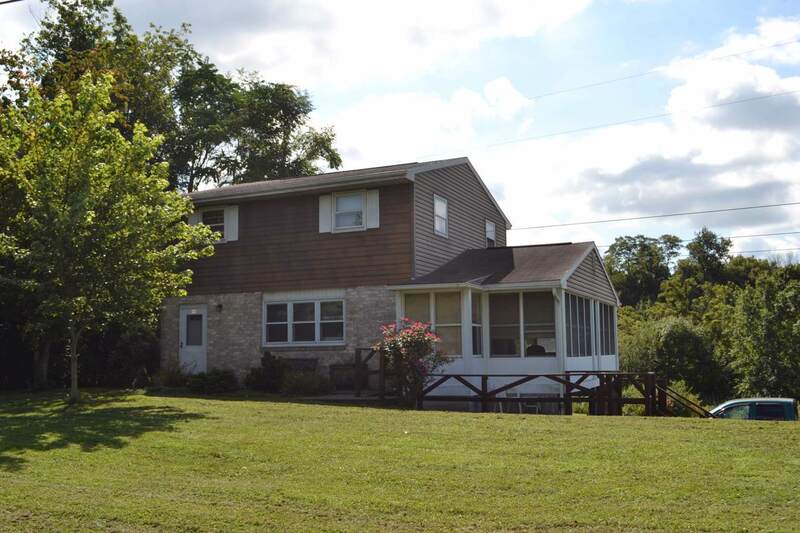 Enjoy this three bedroom home on .70 acres. 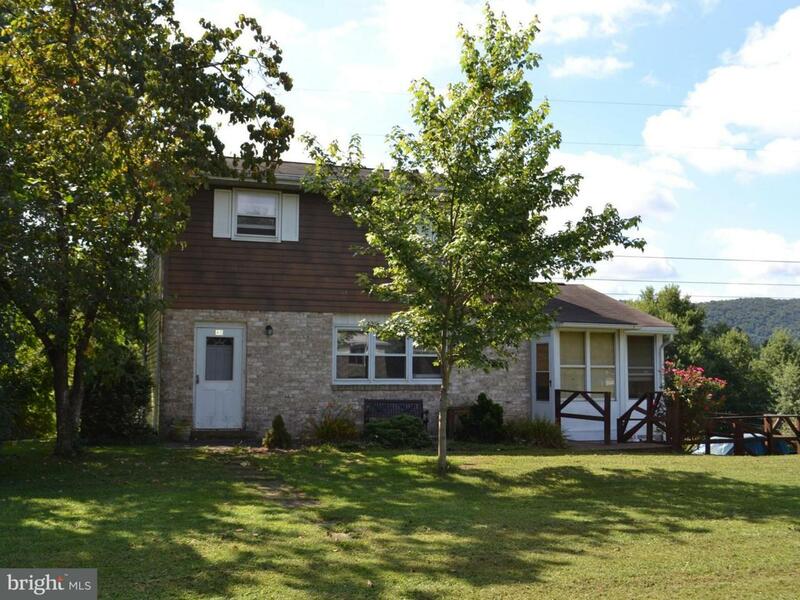 Home features large country kitchen, living room, & heated sunroom. 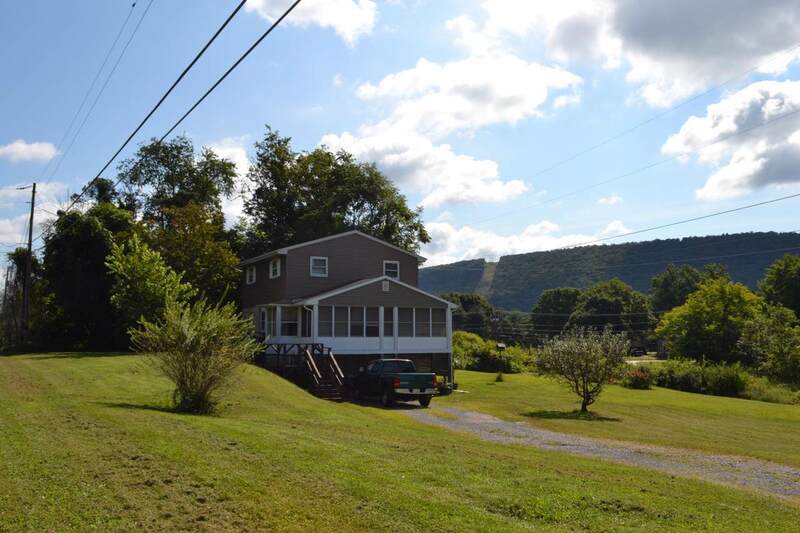 Fantastic views of the mountains, walk to Dauphin Park, easy access to the highway & only minutes to the city. Close by there is fishing & hunting. Lots of deer & other wildlife in your backyard. The best surprise is the Tiki bar outside. Come make this your home today!